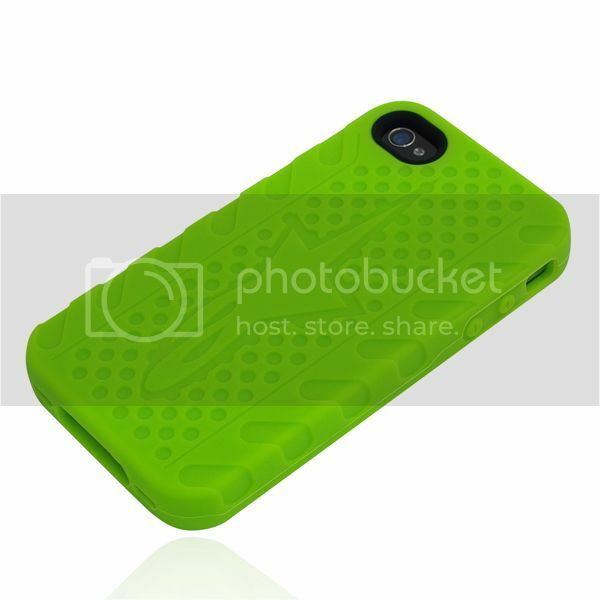 Two leaders in the protective design industry have come together in a collaborative effort to produce the world’s safest cases for your iPhone 4. 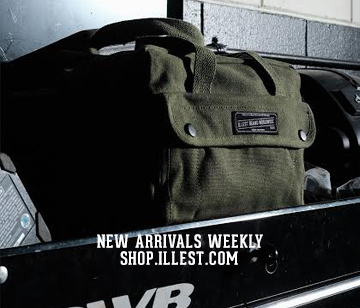 Introducing the Alpinestars Collection by Incipio®. 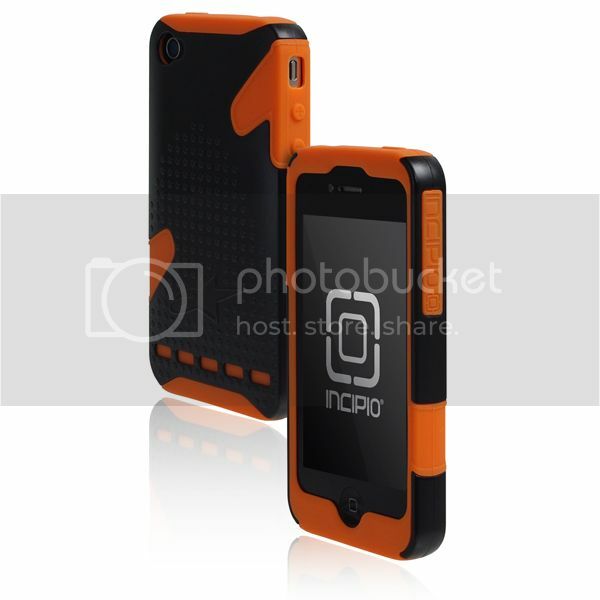 Incipio® and Alpinestars have teamed up to bring you two innovative cases for the iPhone 4: Tech 10™ and Bionic™. Combining Alpinestars legacy in protective apparel and equipment with Incipio’s precision in design and engineering in the mobile case industry, this alliance has resulted in the highest quality protective carrying cases for the iPhone 4. This project represents a union of two legacies of protection, a true collaboration of resources, experience and creativity. 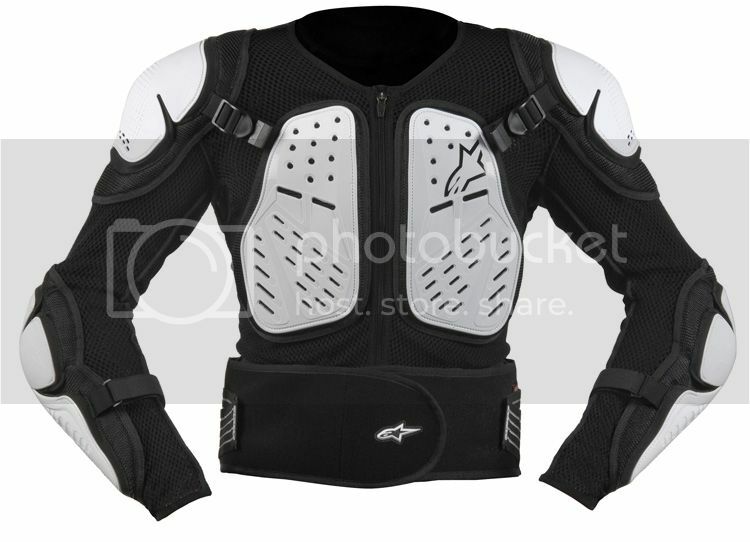 The Alpinestars Bionic Jacket is engineered to provide maximum protection against the brutal forces of motorcyle racing. 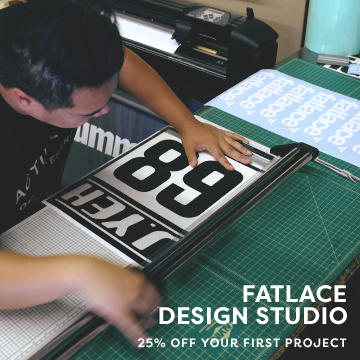 Every surface, form and detail is designed for safety, comfort and performance. This phone case has borrowed designed cues from the Bionic jacket and shares its protective nature. The Bionic™ Case was designed with inspiration from the Alpinestars Bionic 2 Jacket. Taking a close look at the Bionic 2’s shoulder pads, you’ll notice the textured Alpinestars logo that also appears on the rear of the Bionic™ SILICRYLIC® Case. 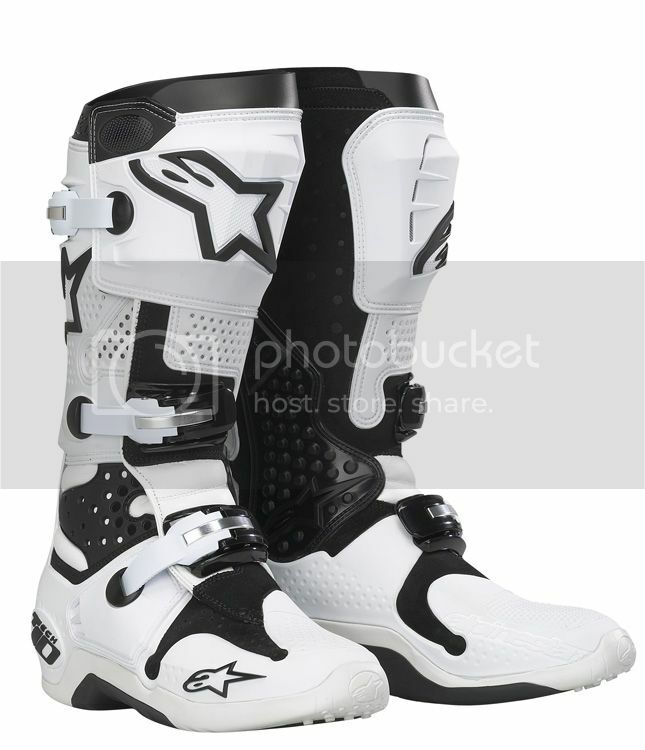 The Alpinestars TECH 10 motocross boot in the most advanced motocross boot ever created. It is a benchmark of perfection and a culmination of Alpinestars’ 48 years history. 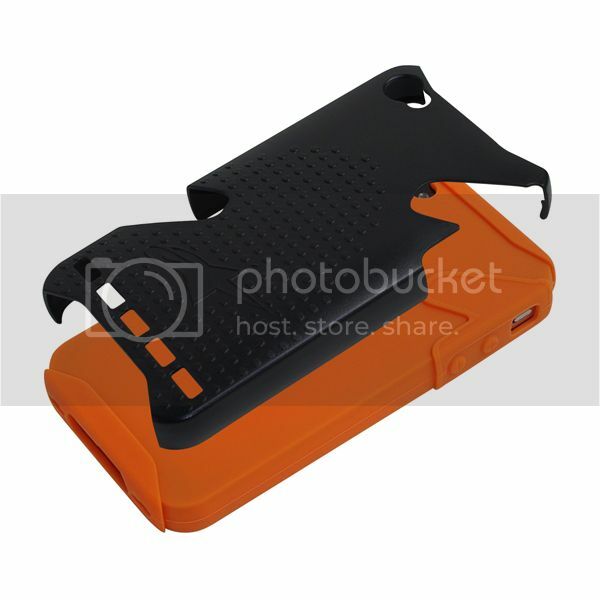 This phone case shares DNA with the TECH 10 boot and is intended to provide the same amount of performance and protection. Taking inspiration and design cues from the rugged and textured Tech 10 motocross boot, the Tech 10™ dermaSHOT® Silicone Case combines full coverage protection with the Alpinestars logo seal of approval.